. 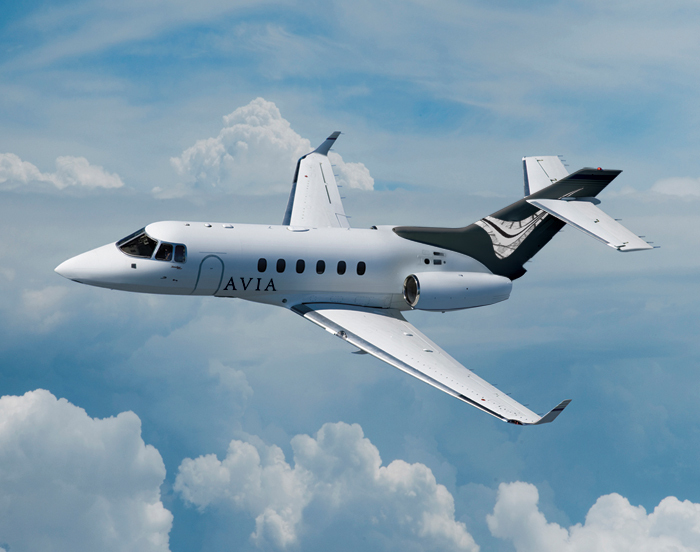 Avia is the new leading brand for Australia’s avi­a­tors. Bring­ing to life a rev­o­lu­tion­ary start up busi­ness and a pas­sion to become the new bench­mark for the avi­a­tion industry.